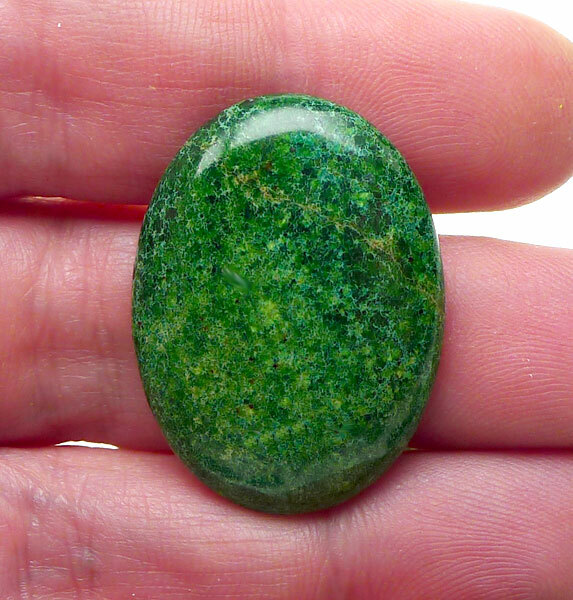 Jasper Cab - Into Creating One-of-a-Kind Jewelry? This is one for You! Sold by : Cab - Picture Shows the Exact Item You will Receive.